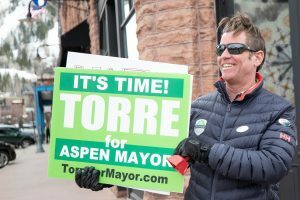 Aspen City Councilwoman Ann Mullins will run for the mayor’s seat this winter, she announced Tuesday. “I look forward to the upcoming campaign; the healthy discussions with the other candidates that I am aware of and the candidates that will emerge; the forums; the news coverage; listening to community concerns; and all the efforts that I and the other candidates will make to clarify and communicate issues, and gain community understanding of what we as candidates hope to achieve,” she said in a prepared statement. 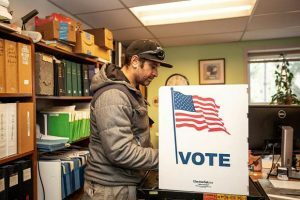 Mullins, who is in the middle of serving a four-year council seat term, will be running against Adam Frisch, who announced his mayoral bid earlier this month. Frisch is finishing his last year on the city’s elected board and is term-limited for a council seat. His seat, as well as Councilman Bert Myrin’s, will be open early next year. Myrin has indicated that he plans to run for a second term. 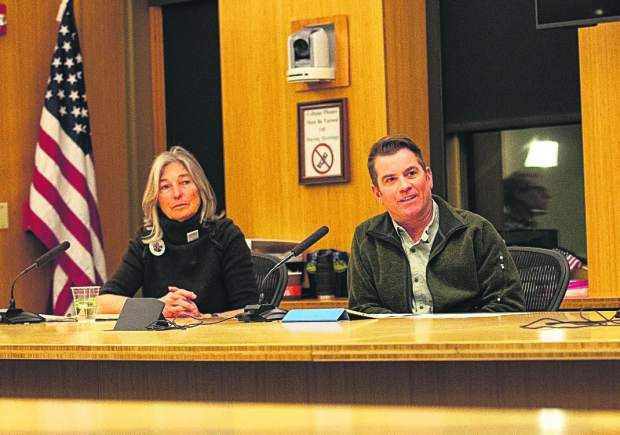 Mayor Steve Skadron, who has served three consecutive two-year terms, also is term-limited. Mullins was first elected to council in May 2013. “In my years on council we have addressed climate change, growth, affordable housing, transportation, community building, business diversity, among many other issues,” she said in a statement. “We have accomplished a lot, but there is much more to do. She said in an interview Tuesday that she wants to be mayor instead of finishing her last two years as a councilwoman because she wants to be in a place of leadership, which means not only setting the council’s agenda, running the meetings and putting forth initiatives, but also representing the city within the valley, the state, the country and around the globe. “It’s a real honor to represent Aspen,” she said. Mullins, who has served as mayor pro-tem for the past two years, said she values the importance of regional partnerships. And she sees opportunity in strengthening council’s relationship with the Pitkin Board of County Commissioners. 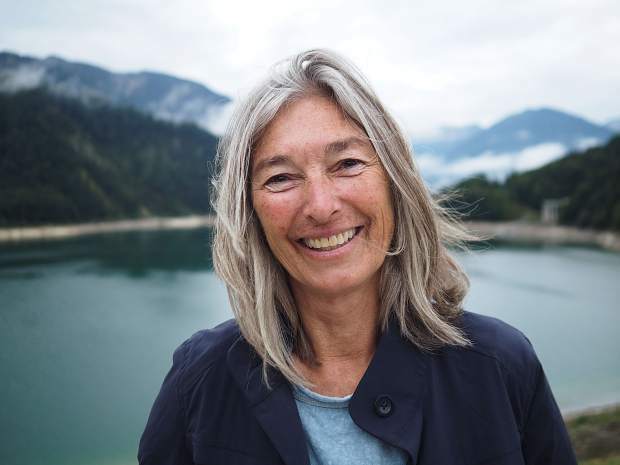 She has served on the city’s Historic Preservation Commission, the board of the Red Brick Council, the county’s board of health, the Roaring Fork Transportation Authority board and the citizen grant review committee for the county’s Healthy Community Fund. 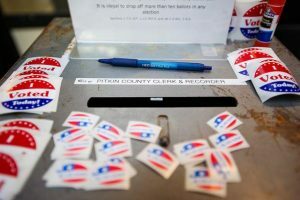 Mullins has formed a campaign committee comprised of Aspenites Christine Benedetti, Ruthie Brown, Blanca O’Leary, Barbara Reid, Bill Stirling and Gyles Thornley. She said she plans on walking through neighborhoods and knocking on doors in the next three months. 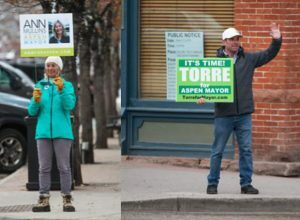 The majority of Aspen voters earlier this month changed the date of the municipal election from the first Tuesday in May to the first Tuesday in March in the hopes more people are in town and will vote. The election will be held March 5.